The Port of Rotterdam Authority won the 2018 Award for its project, “The Port of Rotterdam creates a good working environment for everyone”, which focuses on maximising the synergy between the port, the city and the region. This means giving employees skills matching the needs of companies in the port, providing training for the port’s current and future talents, and stimulating co-working between different companies within the port and by employing as many people from Rotterdam and its surroundings as possible in the port. To reach that goal, the Port Authority has created various initiatives, which can be divided into three categories: School to Work, Work to Work, and Return to Work. 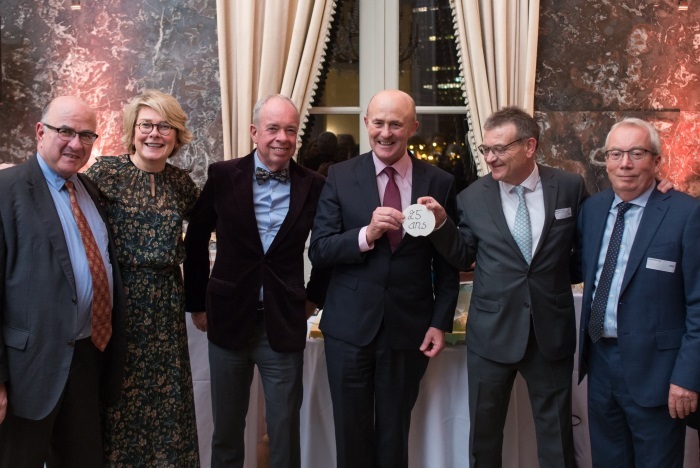 The ESPO Award 2018 saw four projects from Associated British Ports, North Sea Port, Port of Tallinn and Port of Rotterdam Authority compete for the prize. 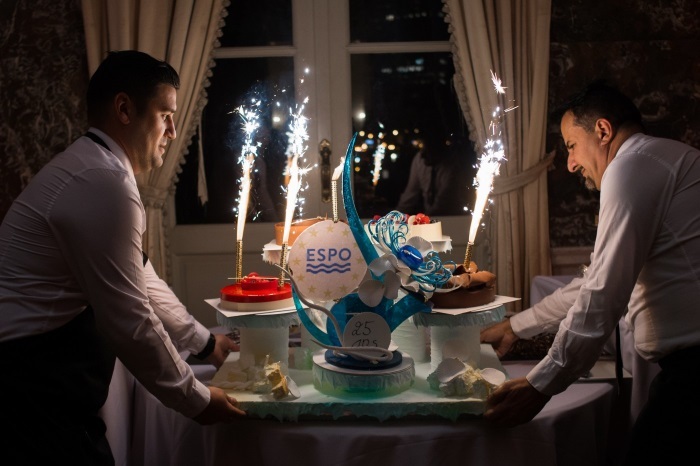 This year’s ESPO Award ceremony evening was a special edition since it also marked the 25th anniversary of the Organisation. More than 200 guests were present to celebrate this festive moment and blow the candles of the birthday cake.